Now that MOSS award news is public, lets get straight to the status of my work. I have been working hard since last December to upgrade Indic Keyboard source code with AOSP code base. The long delay from last update was caused partly by deciding on a method to maintain Indic code with the upstream. Also, I was stuck with getting word suggestion / dictionary to work. Dictionary issue is now fixed. I also solved the maintenance issue for the time being, will re-consider current method again before the public release. I took a break from the crowded, hot Bangalore to get better focus. This in fact helped. I was able to solve both the issues I mentioned above with half a day of work. 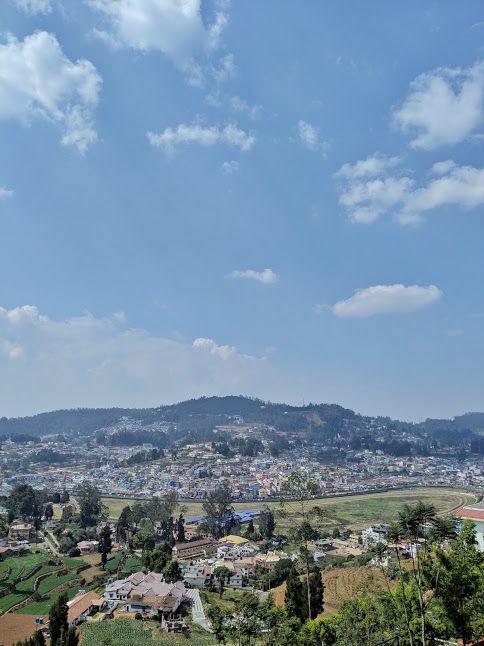 Here is the view of Ooty from the place I stayed. 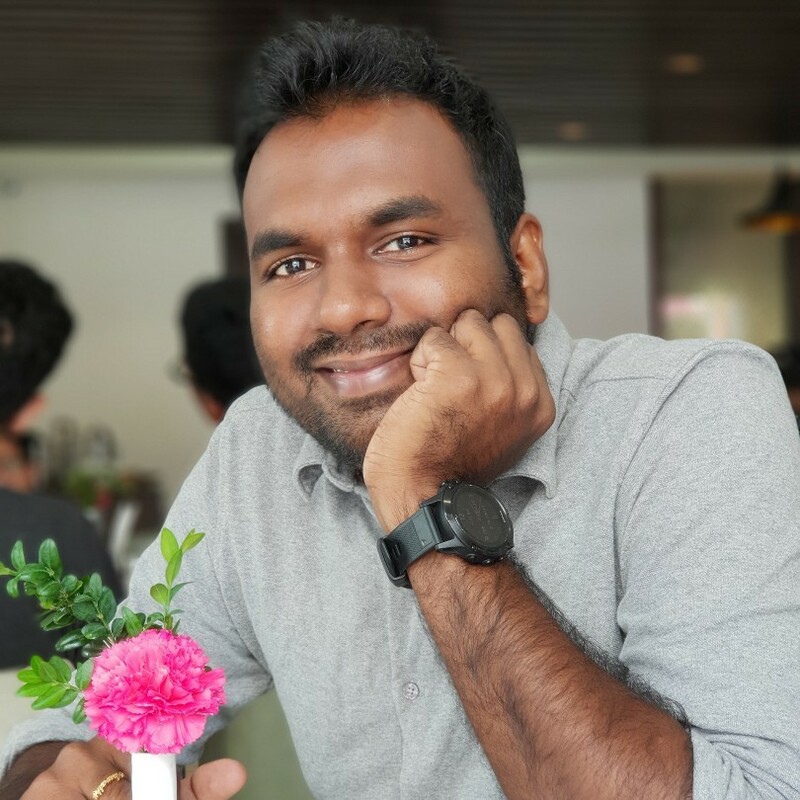 We used to use Google+ community for beta testing, now that Google+ is shutting down, I've created a telegram channel for beta testing, feed backs and other discussions. A new beta build is also out. It is now available in the public beta channel. You can opt-in for it from Google Play. If you are some one who doesn't use Google Play, ping me, I'll give you a direct download url. Several people already reported bugs on the beta build. Plan for upcoming week is to fix those.